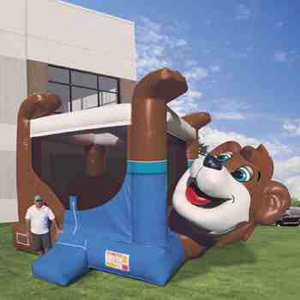 God made the wild animals according to their kinds, the livestock according to their kinds, and all the creatures that move along the ground according to their kinds. 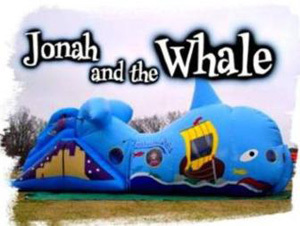 And God saw that it was good. 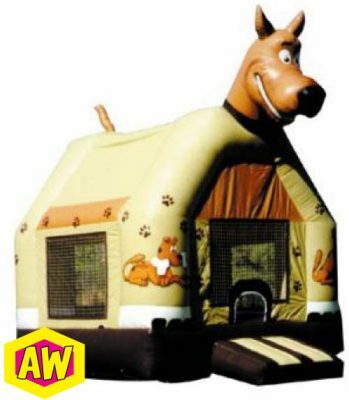 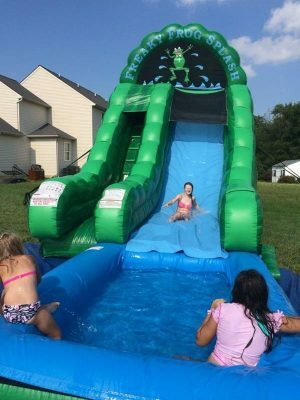 Genesis 1:25 – OH YES – Fun Source Party Rentals has you covered in all things Animals. 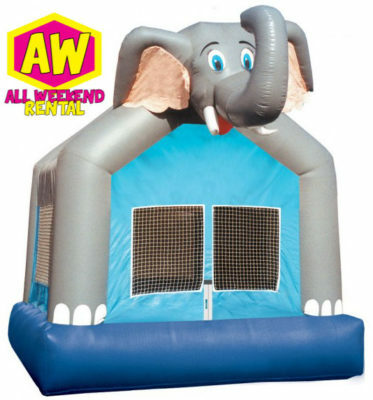 Fun Source Party Rentals is not responsible for power. 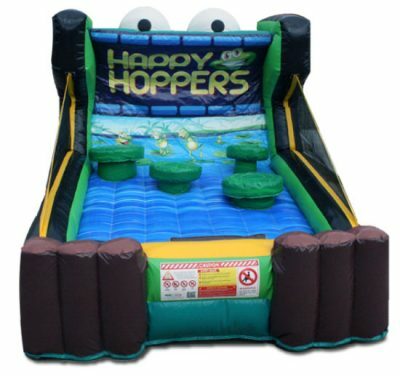 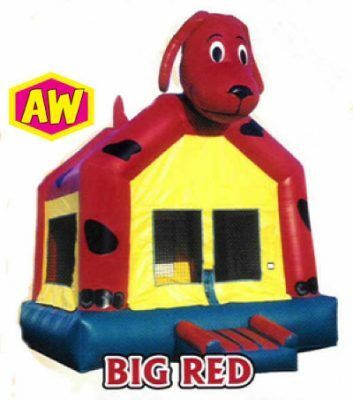 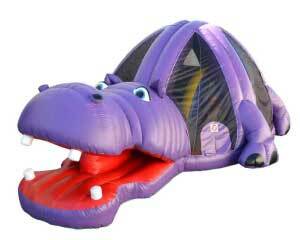 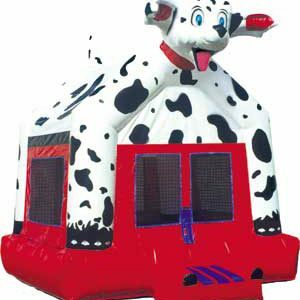 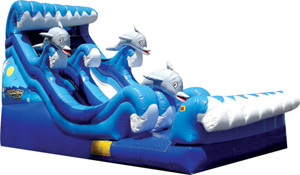 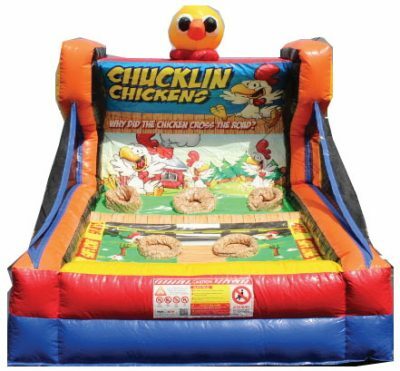 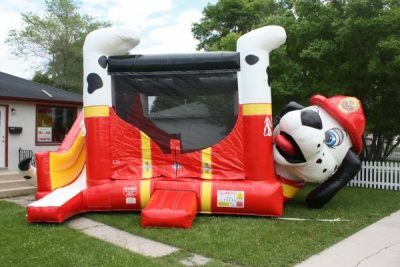 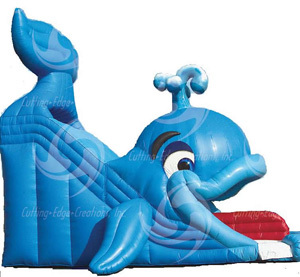 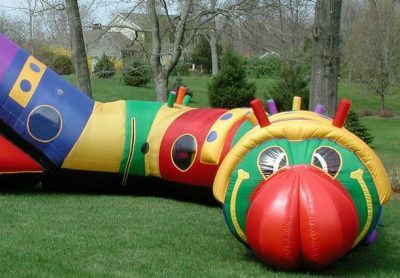 You must have a power source within 75 feet of any inflatable item. 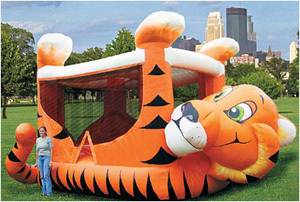 Fun Source does rent generators should you need them.